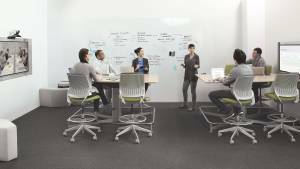 Creating dynamic team neighborhoods to support the rapid pace and changing activities of agile teams today. 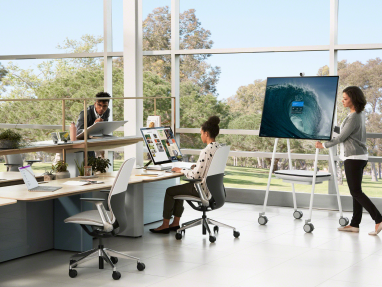 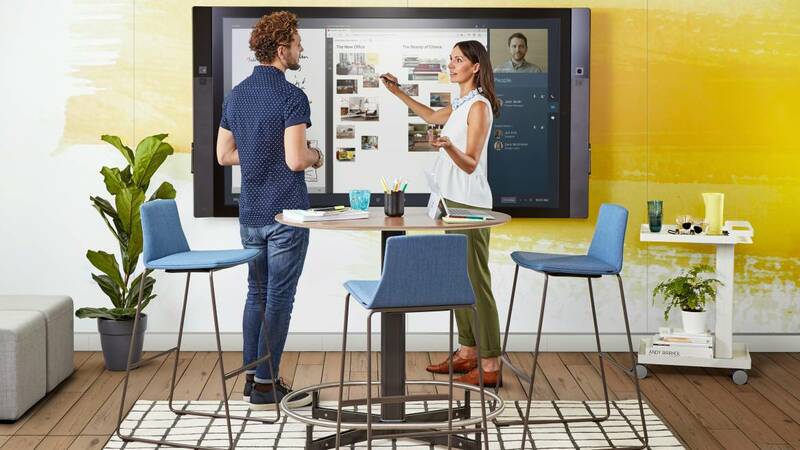 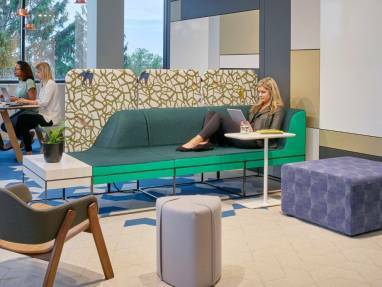 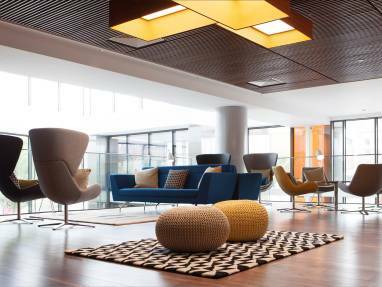 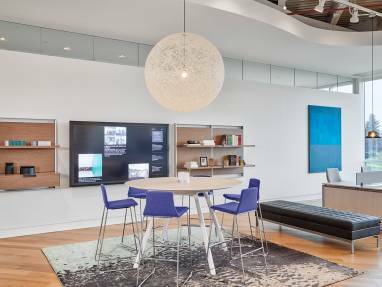 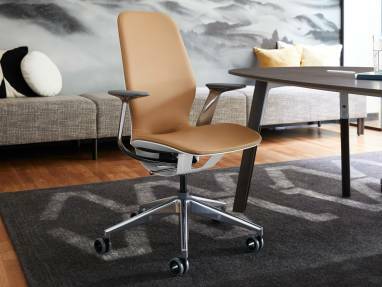 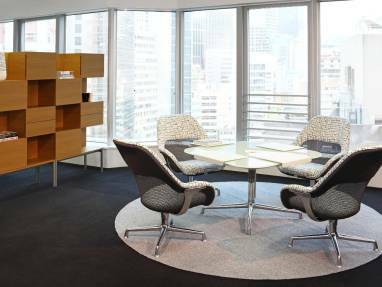 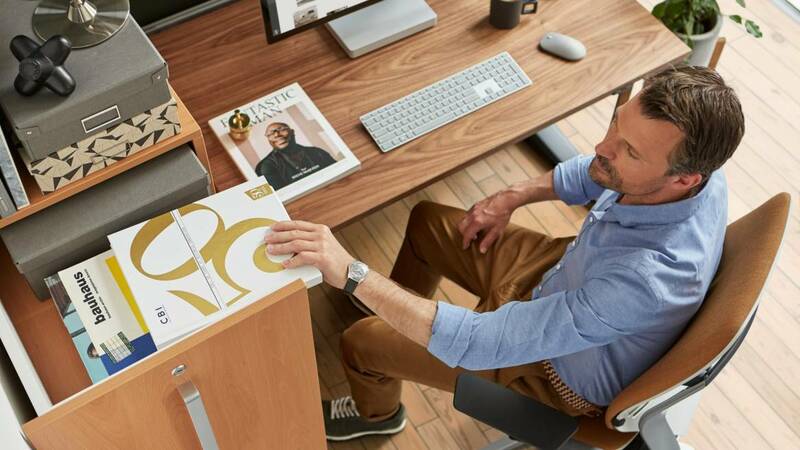 Fortune has recognized Steelcase as one of its 2019 World’s Most Admired Companies in the Home Equipment and Furnishings industry sector. 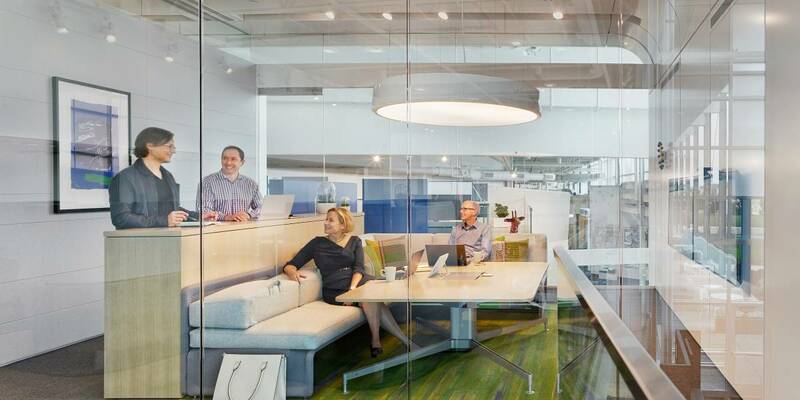 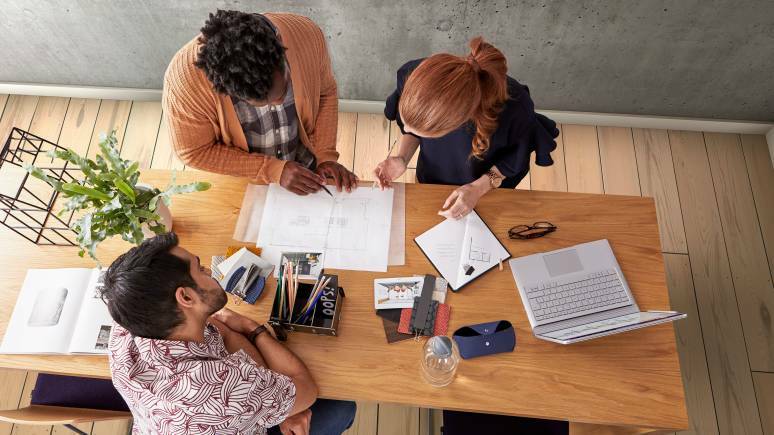 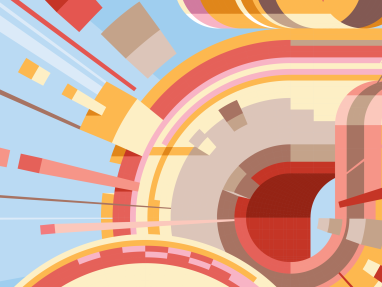 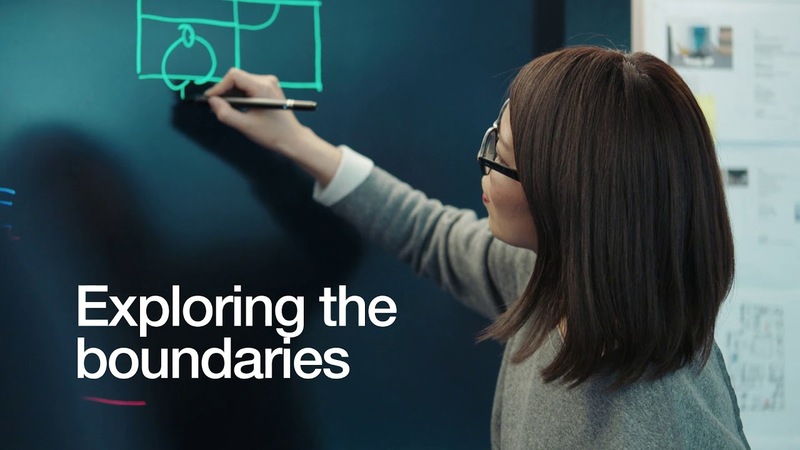 Steelcase Inc. celebrates its global sustainability performance with the release of its 2018 Corporate Sustainability Report. 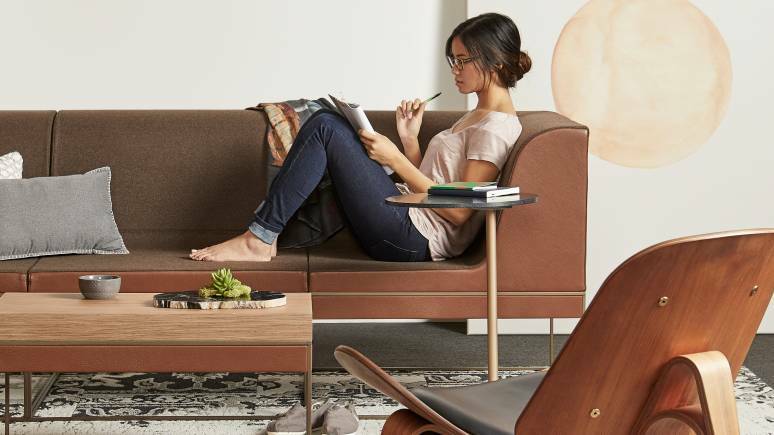 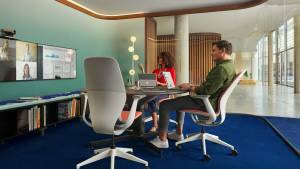 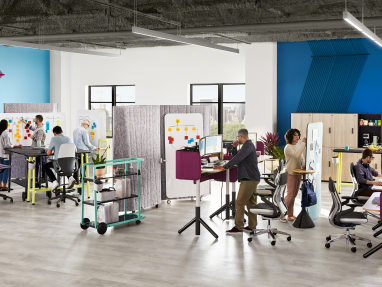 Steelcase and West Elm today announce plans to combine their expertise to create new kinds of workplace solutions to support the changing preferences of people at work. 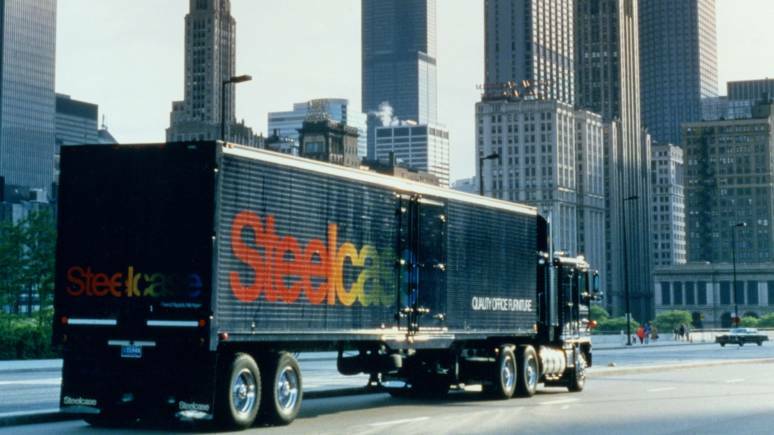 The two companies are finalizing the details of this new relationship. 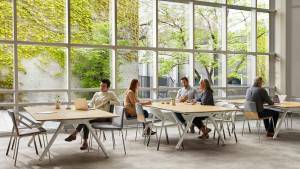 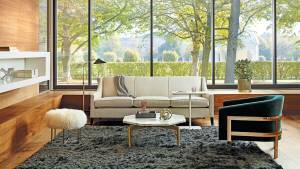 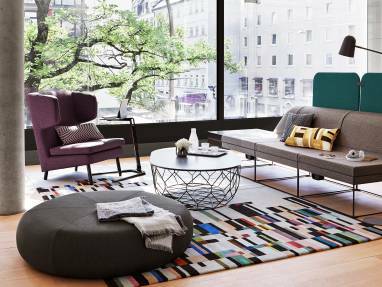 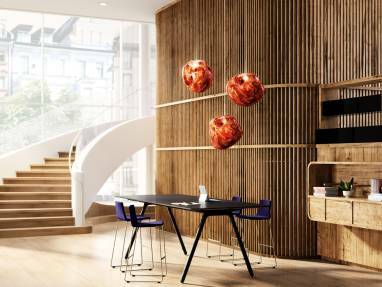 Steelcase announces a new relationship with Extremis, a renowned Belgian furniture design group with a collection of products that focus on togetherness and celebrating life outdoors. 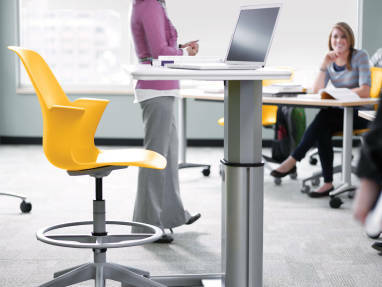 Sixteen educational institutions including traditional 4-year colleges and universities, a technical and community college, middle and high schools, an independent girls’ boarding school and even a self-proclaimed “UnSchool” – where students drive education outcomes – will be receiving an active learning classroom through the fourth annual Steelcase Education Active Learning Center Grant.